In racing, timing is everything. After last weekend’s German Grand Prix at Hockenheim, the last race before Formula 1™ heads off on a four-week summer break, Lewis Hamilton roared his way back into command of the season with another dominant victory. Despite his early season mechanical problems, defending world champion Lewis Hamilton has overturned a 43-point deficit into a 19-point championship lead by winning six of the last seven races. Speaking after the race, Mercedes boss Toto Wolff described Hamilton as “unbeatable”, words which will not be of comfort to teammate Nico Rosberg. “That guy is very talented and has speed and on his day, I think he is unbeatable,” said Wolff. “But then it is a mechanical sport and he is human and you can have good days and bad days and that is why he is not winning every race. I really admire the way it is going. The ping pong between the two and the way it is coming back." Indeed, it would be naïve of Hamilton to think he is unbeatable, with undoubted grid penalties on their way for the Mercedes team for previous misdemeanors earlier in the season, this championship race is far from over. Make no mistake about it though, Sunday’s race was a turning point in the season. 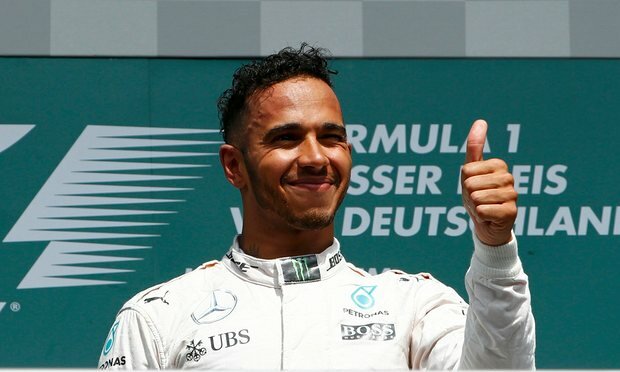 Having won from second place on the grid with his nearest rival Rosberg finishing fourth, Hamilton now feels more in control. Hamilton has become the first person ever to win four races in a calendar month, with imperious form in July. For Rosberg, his race summary was far from positive in the wake of a fourth placed finish last weekend. The summer break is coming at the perfect time for Rosberg. For Hamilton, a pause in momentum might be the only thing that keeps him from a fourth world title. 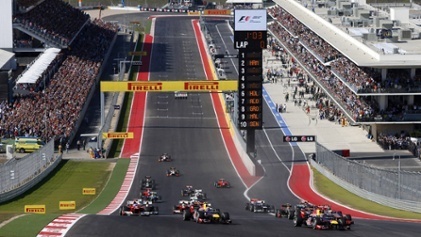 Book Your United States Grand Prix Experience! Rest assured, this season’s championship race will go right down to the wire. As the drama unfolds in the year’s remaining races, why not take the unique opportunity to witness the action up close and personal at October 23rd’s FORMULA 1 UNITED STATES GRAND PRIX™, which takes place at Circuit of The Americas™ in Austin, Texas. Legends Club Access at COTA™! With COTA Experiences Legends Club Access, our hospitality is unbeatable, and is only available through our Circuit of The Americas program. An appearance by this year’s Indy 500 Champion Alexander Rossi as well as a ‘Lunch With A Legend’ will allow fans a unique opportunity to participate in a Q&A session with a racing legend while enjoying gourmet fare. The weekend of a lifetime awaits you; unrestricted access all weekend to the Circuit of The Americas track, as drivers tackle the demanding challenges this unparalleled circuit has to offer. 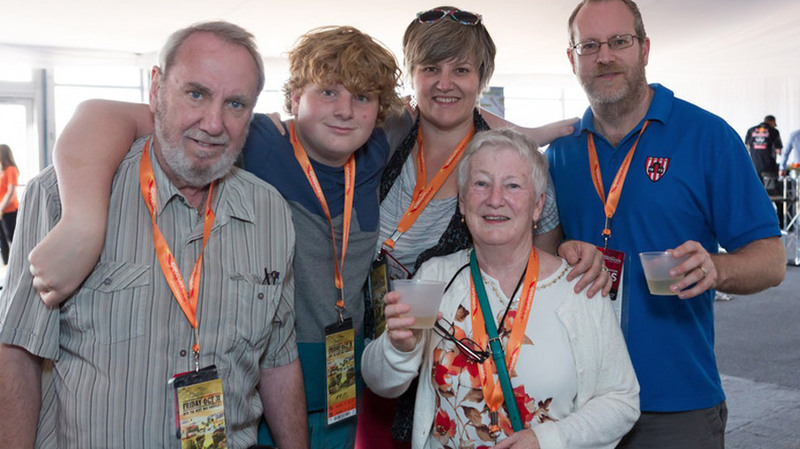 Our hospitality gives you a platform like no other to make sure your Grand Prix experience will be memorable. Don’t miss your chance to experience this once in a lifetime event.